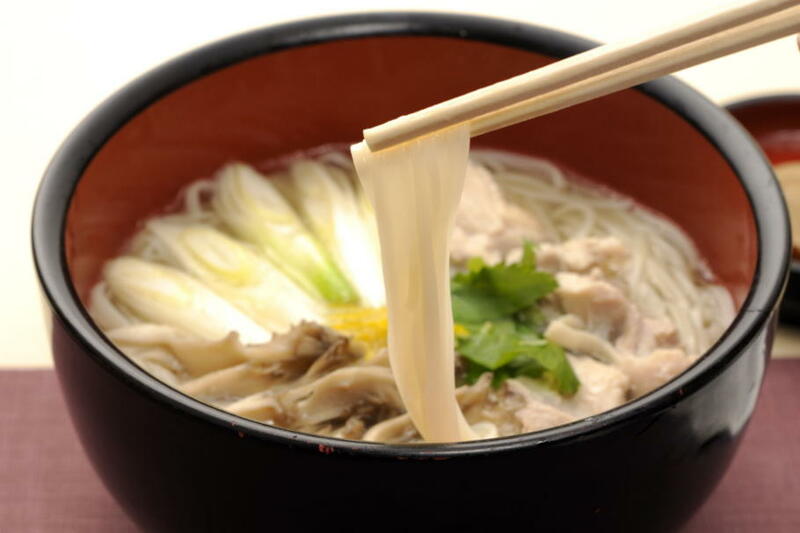 Makabeya Udon is handmade Japanese noodle and safe ingredients are used for Udon. 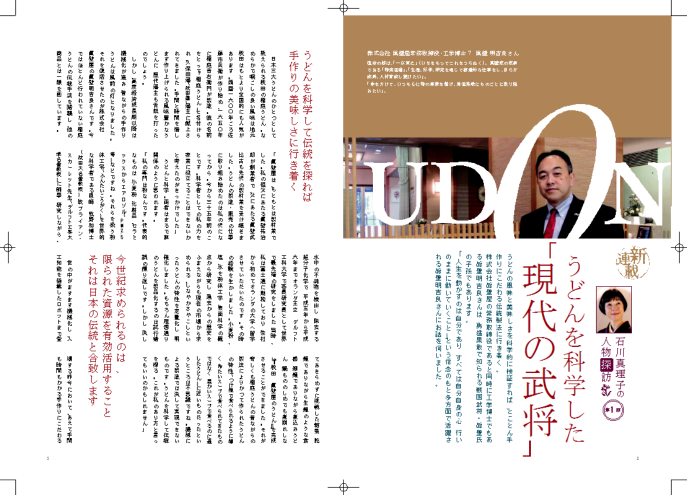 Dr Akira Makabeexamined safety of food and craftsmen attain thebest quality Udon. We serve our udon cuisine as the following two restaurants. in representative hotels and restaurants. 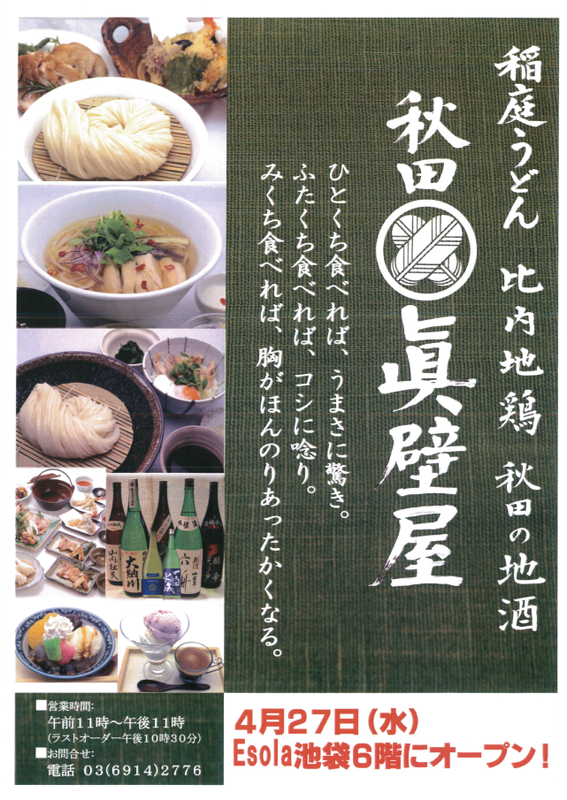 Enjoy our Makabeya Udon Product. 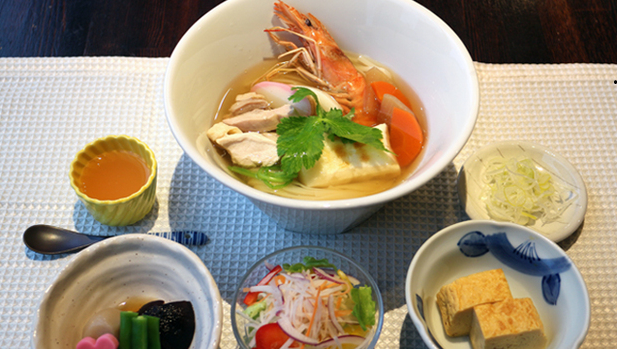 Makabeya Udon is made of wheat, sea salt and water whichDr. 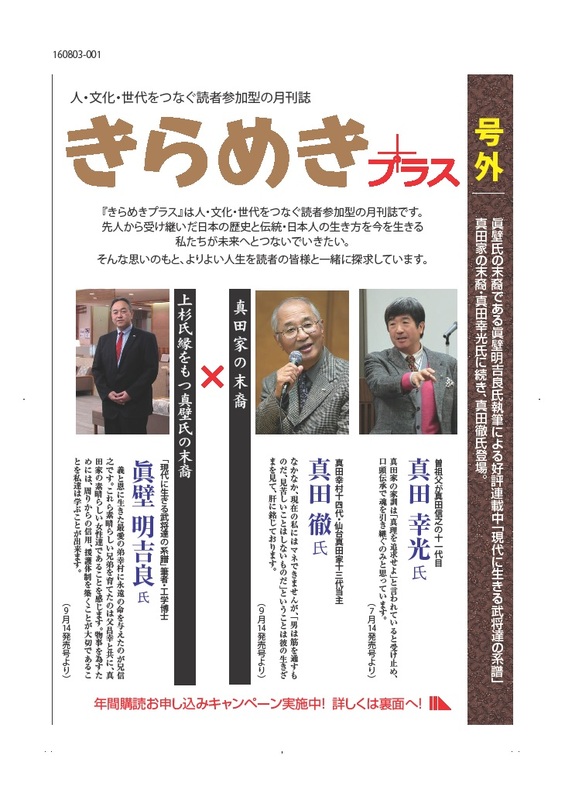 Akira Makabe(Executive director of Makabeya)　studies. 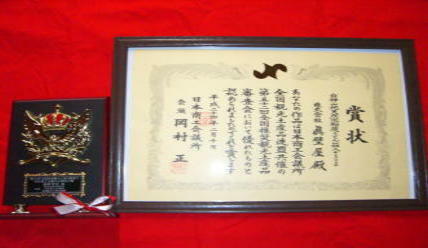 Craftsmen makeitforfrom four orfivedays by handmade and therefore, number ofproducts arelimited. Please enjoy Makabeya udon like Zarusoba by dipping itinto source, with hotsoup,as baked udon in Japanese, Eastern and Westernstyle! 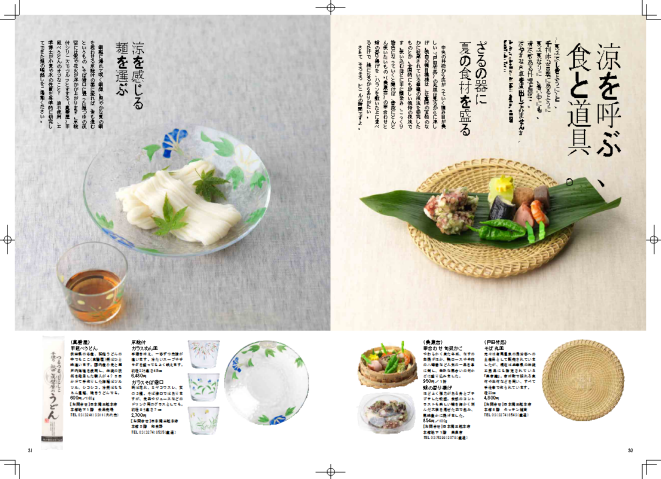 Representative chefs are using Makabeya udon andarranging it in various dishes.